The picture has been contributed by Dr Bernard Trench Lyngdoh, Senior Consultant Neurosurgeon, Neuro and Spinal Clinic, “Heritage,” Jylli Shop, Nongthymmai, Shillong, Meghalaya, and refers to areas in the state where the bridges are alive! 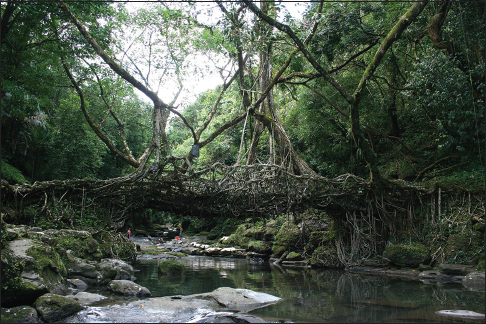 Unique to Meghalaya, these living root bridges are found at many locations spreading around Cherrapunjee, Mawsynram, Mawlynong and Dawki. The pliable roots of the Indian rubber tree (Ficus elastica) are woven across over betel nut tree trunks placed across rivers and streams. A bridge may take up to 15 years to make and will live for hundreds of years as long as the parent tree is alive and healthy. With time, the roots get thicker and stronger. The living bridges represent an amazing wonder created by the Khasi war tribals of Meghalaya. This picture has been taken by Canon EOS 350D Digital, ISO400-18mm-0EV-f5.6-1/80. 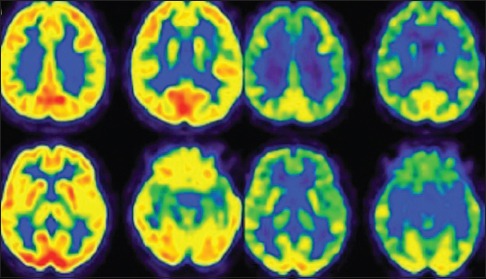 Liu HB, Qi Z, Wang W. Bilateral anterior capsulotomy for patients with refractory obsessive-compulsive disorder: A multi-centre, long-term follow-up study. Neurol India 2017;65:770-76. 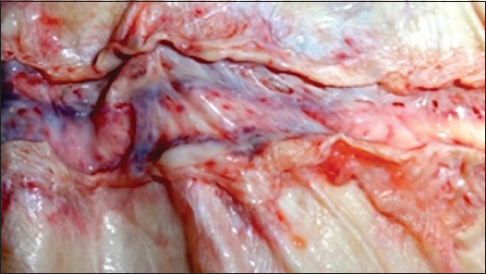 Bruno-Mascarenhas MA, Ramesh VG, Venkatraman S, Mahendran JV, Sundaram S. Microsurgical anatomy of the superior sagittal sinus and draining veins. Neurol India 2017;65:794-800.